TWIRL AND TAKE A BOW!!!! 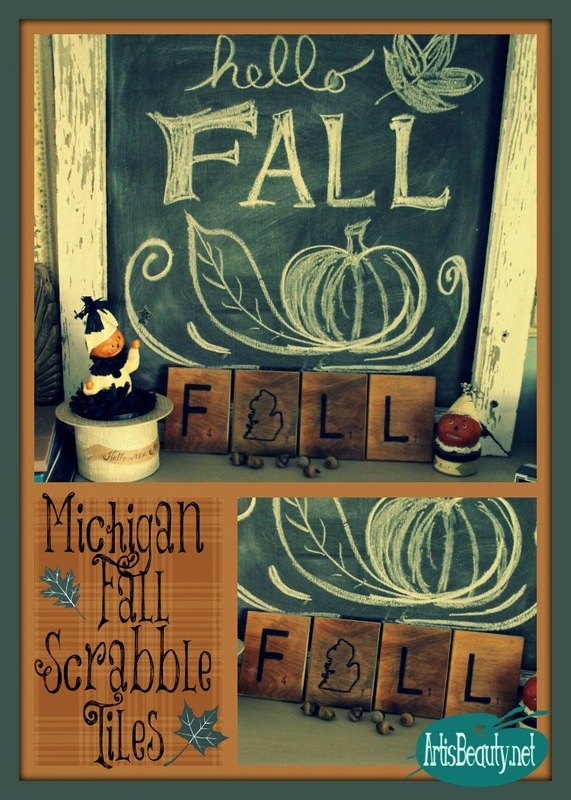 and some very fun fall Michigan Scrabble tiles. Where you get the chance to link up to not just 1 but 7 different BLOGS! Hey everyone! It's party time...time to Twirl & Take a Bow! I'm Leslie and I blog at House on the Way and I'm so excited to be choosing the features for this week's party. Trying to choose the top picks are always difficult, but this week I decided to go with the season and focus on Fall. We have a new co-host at the Twirl & Take a Bow Party. Please join me in welcoming Chaotically Creative to the party! Chaotically Creative is a Mother/Daughter blog. We realize that daily life can be full of Chaos. We try to find things that calm the chaos on share them with our readers. Join us daily to find the keys to calm. We are so happy to have Chaotically Creative join us for the fun and know they are going to make an AMAZING addition to the party! These Fabric Tape Pumpkins are so cute! Upcycled Treasures did a great job on these perfect Fall decor pieces. How adorable is the Preppy Pumpkin Pillow from Lilikoi Joy?! I love the adorable pumpkin graphic. Confessions of a Serial DIYer did a fabulous job on this Fall Centerpiece. I love the mix of patterns and textures. Have you seen what Heather has been up to?! Take a peek at her latest creation...love her transformation on this settee! We'd love for you to follow each of our blogs, but we'd also like to connect with you on Twitter! House on the Way, Déjà Vue Designs, All Things Heart and Home, Designed by BH, Art is Beauty, A Few Miner Adjustments and Chaotically Creative. *We would love for you to follow us! *You must link directly to your post. *In order to be featured, you must link back to a host blog using a link or the party button found on the sidebar. 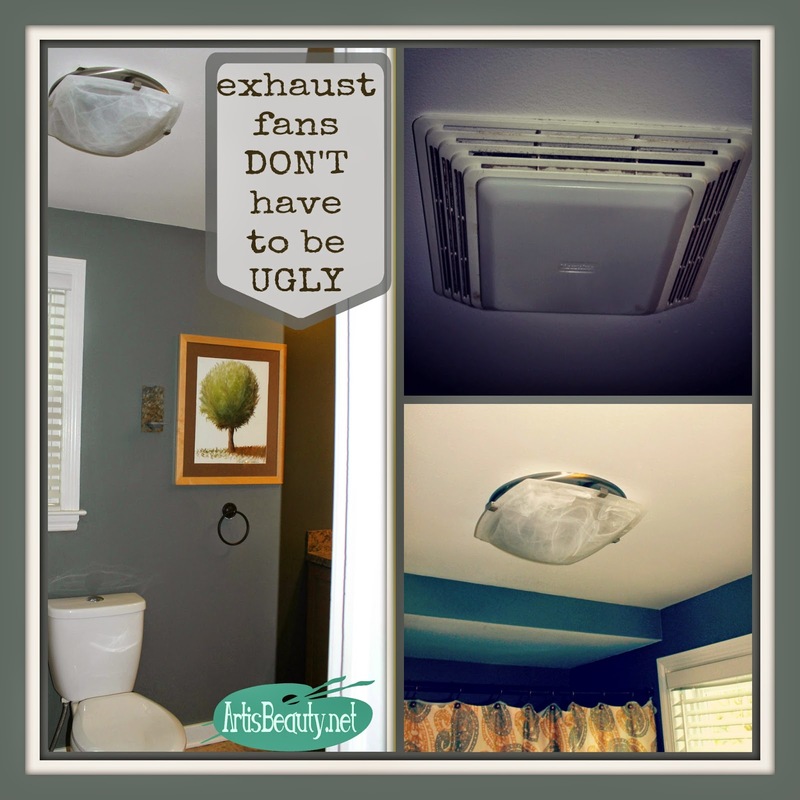 *Only home decor & design related crafts, DIY, how-to’s, decorating tips and recipes. *Visit one other party link. Share the love and the inspiration! *No links to shops, Etsy, giveaways or solicitations. *By linking up your post, you are giving House on the Way, Deja Vue Designs, All Things Heart and Home, Designed by BH, Art is Beauty and A Few Miner Adjustments permission to use a picture as a feature on their blog and other social media outlets. Each week we will also be featuring a few outstanding inspirations from the week before.